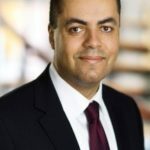 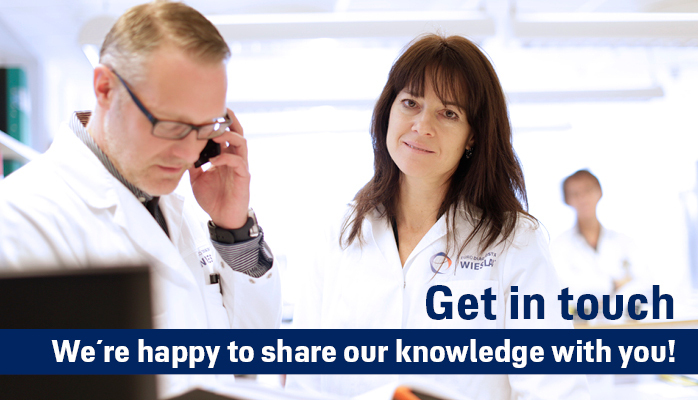 Wieslab Bioanalytical Services offers support through a range of services and expertise focusing on large molecules in all preclinical/clinical phases including post market surveillance. 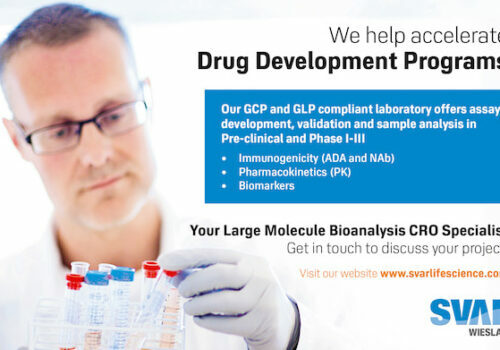 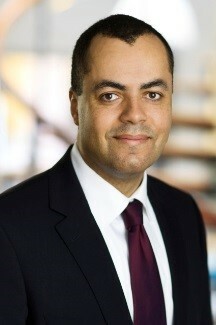 Let us make a difference in your drug development project! 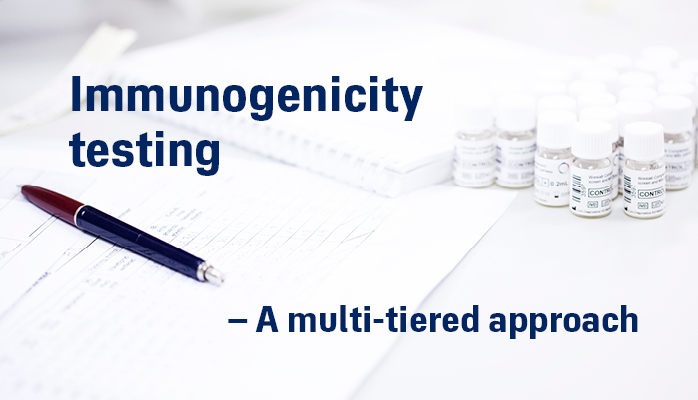 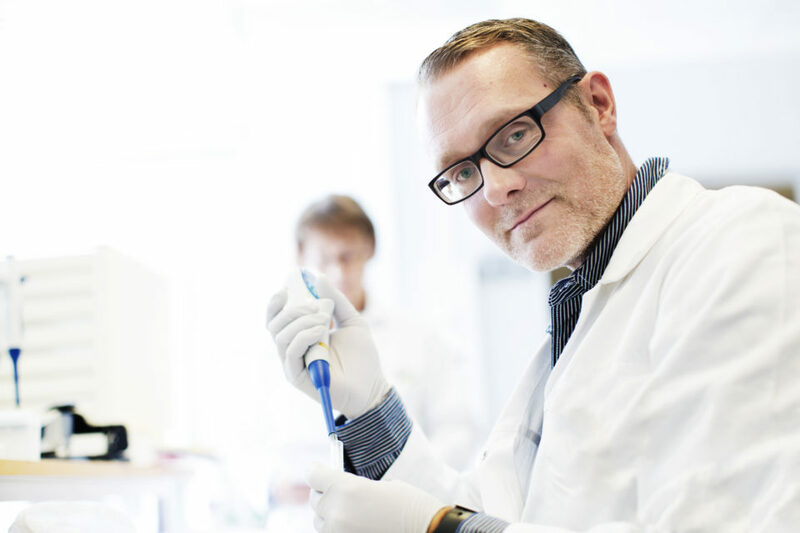 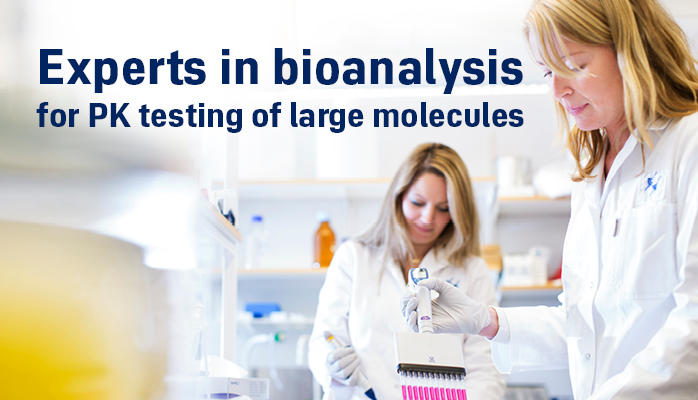 Make use of our firsthand knowledge of the science of large molecule bioanalysis and our ability to deliver premium, tailored services for biomarker, immunogenicity, pharmacokinetic (PK) and cell-based assays. 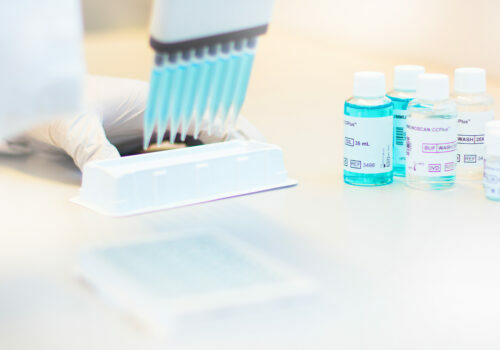 As a specialist bioanalytical service laboratory, Wieslab Bioanalytical Services is able to offer a flexible experienced team that adapts to your needs. 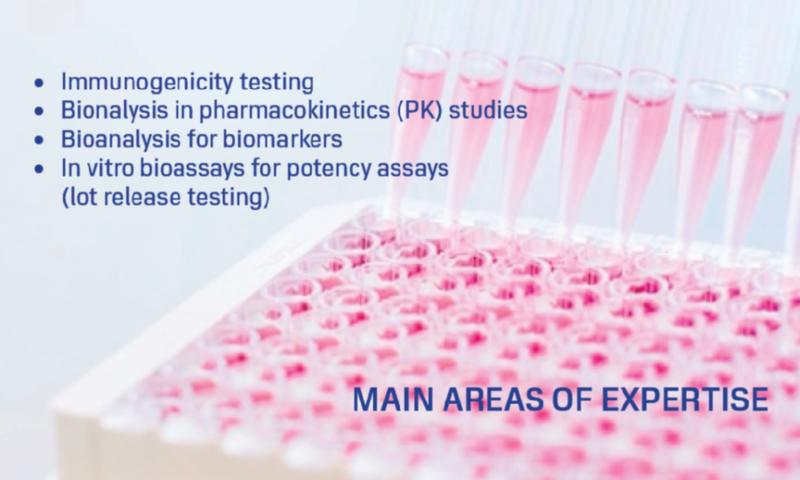 Our experienced team of bioanalytical scientists work according to a clear understanding of individual needs and requirements and we´re known for our tailored approach. 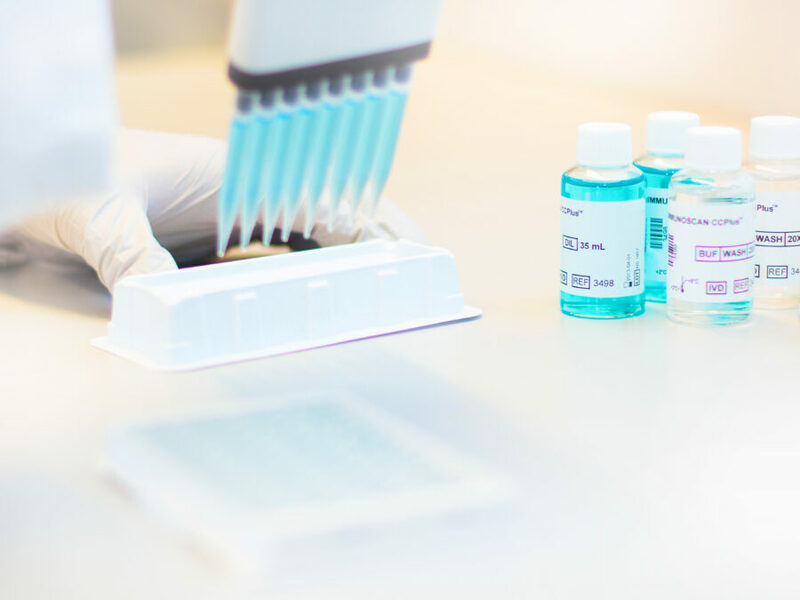 We work according to GLP and GCP to always ensure that regulatory requirements are met. 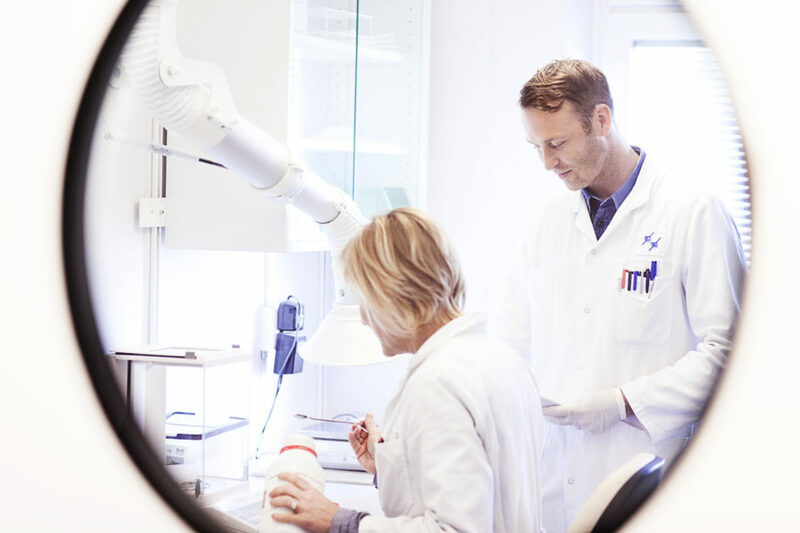 Our goal is to provide key knowledge and accurate analytical results to help our clients accelerate their drug discovery and development programs.